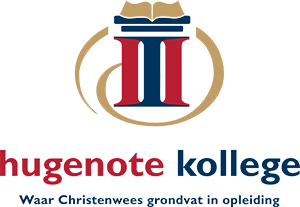 Completing your qualification at Hugenote Kollege is your first step in lifelong learning and a great achievement of which you can be proud. We are honoured to welcome you to our alumni family and hope that Hugenote Kollege remains a part of your future academic path. The Alumni Relationship Office’s main aim is to keep you connected with your Alma mater for many years to come and build strong bonds between you and the College but also among all alumni’s forming part of our extended family.